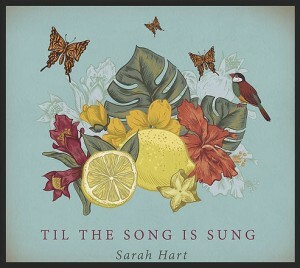 Sarah Hart has just released her ninth solo album titled “Til the Song Is Sung”, featuring 10 new songs. We’ll be chatting with Sarah next week and will have some songs from the new album in Playlist #128 coming out June 3rd. Until then, go check out her new music at iTunes or Amazon and visit her website for more details.